This was a fun and quick set activities. We basically finished all of these in a week. 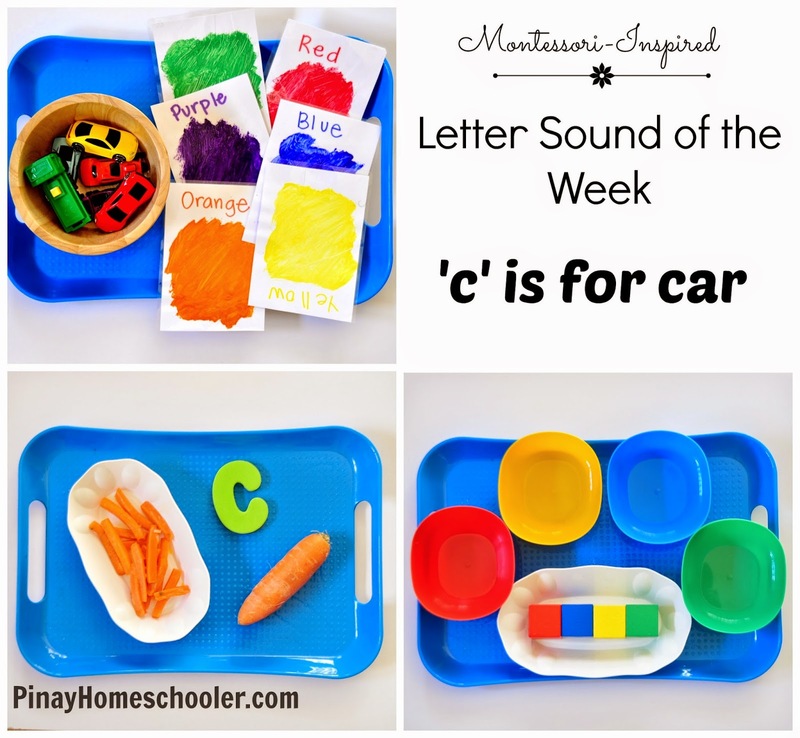 Letter 'c' sound basket. 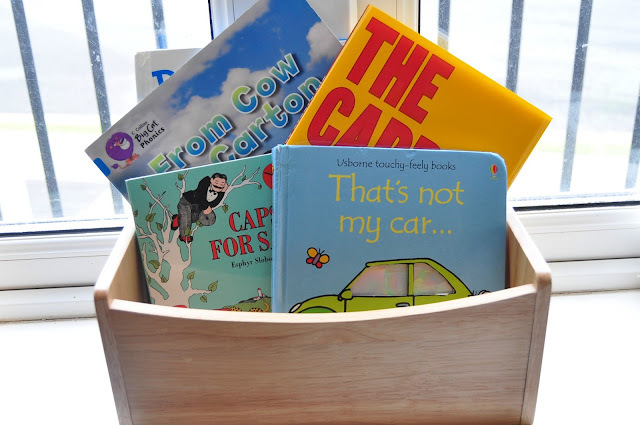 Our object basket was composed of a carrot, a toy red car and a cow animal figure. The foam letter is from Munchkins Foam Bath. 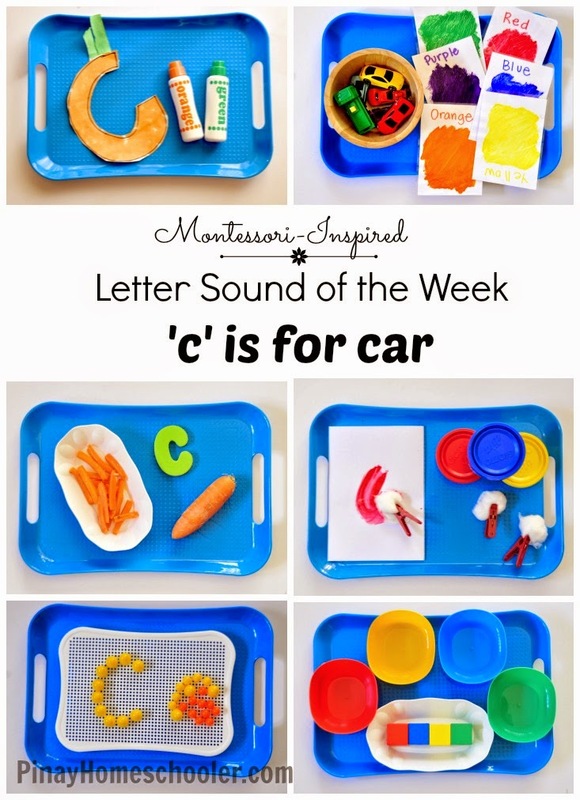 Letter 'c' craft. 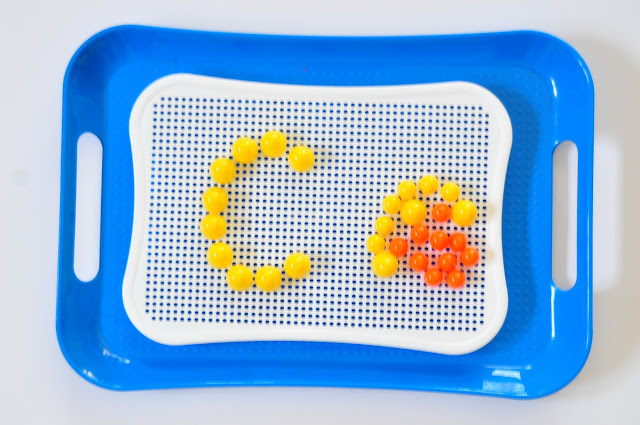 I made Vito colour the letter c using our Do-a-Dot markers (which he really really loves by the way). 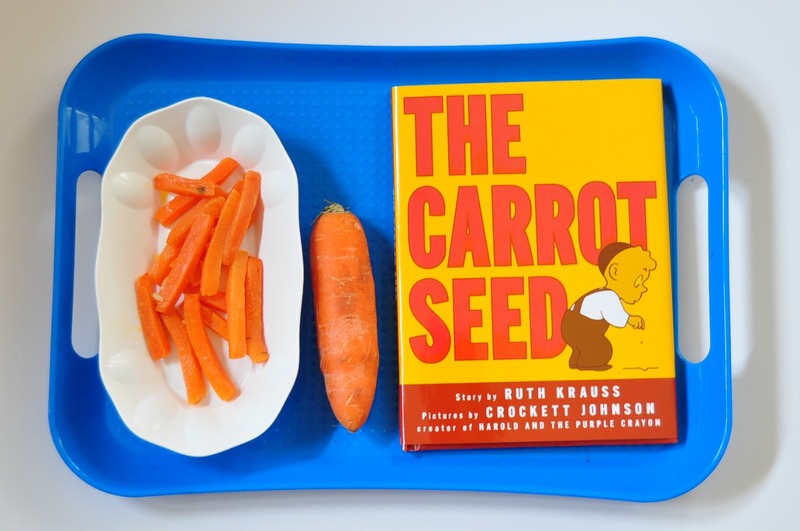 Afterwhich, I made him watch Mavi cut the letter and turn it into a letter c carrot. 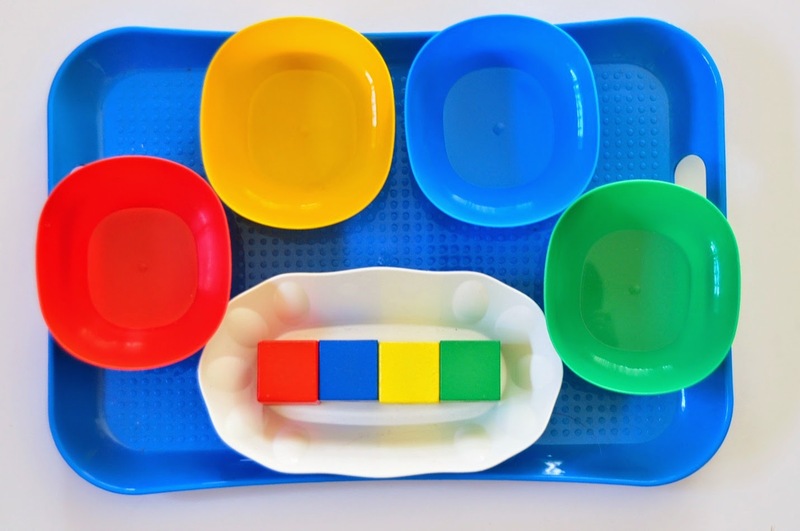 C for colours. This is again another colour matching activity I prepared for Vito. The cups were from the local store and the cubes were from Melissa & Doug Lacing Beads learning toy. We do this activity everyday for Vito to know his colours. C for cottons. We tried this activity, painting using cotton balls but Vito was horrified of the cotton. 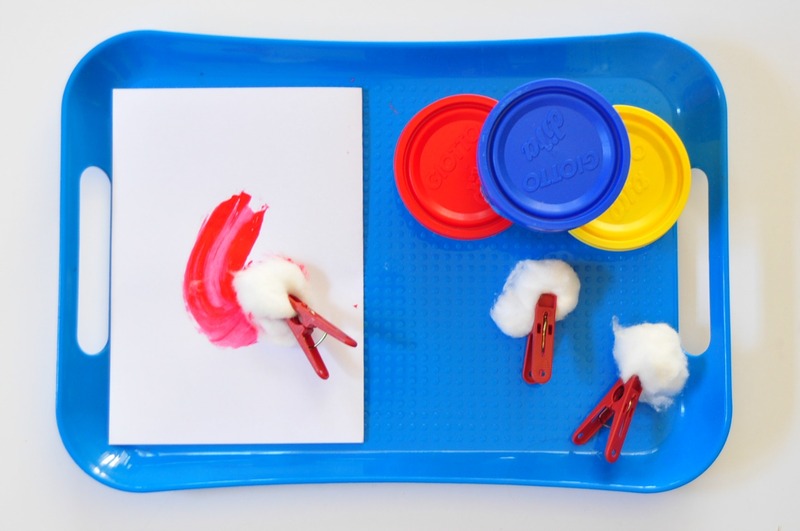 So we proceeded with finger painting instead. 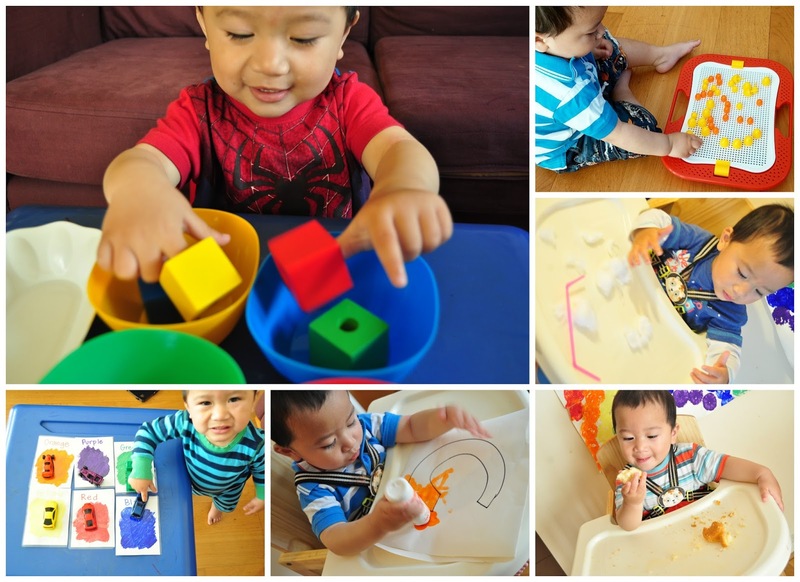 We are using Giotto Bebe Fingerpaints at home. Steamed carrots. Vito's snack for the entire week LOL. C for cars. 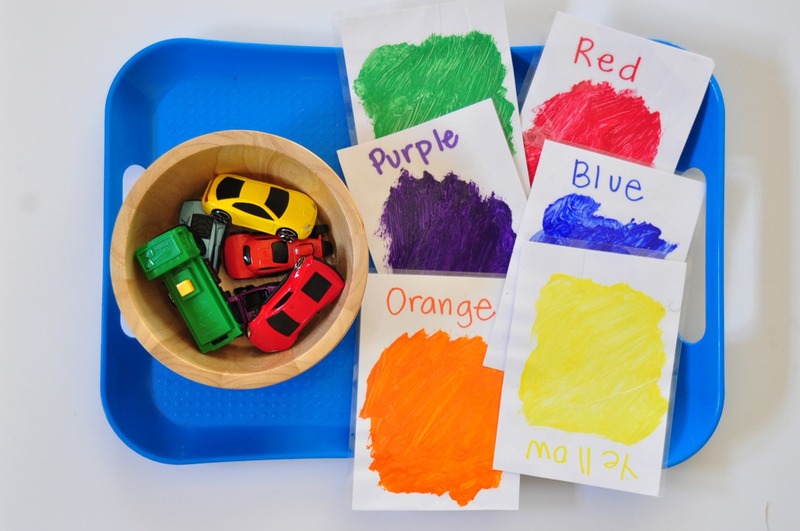 We played with cars every morning and matched them to our homemade colour cards. Read about it here. You can also purchase these books from Book Depository, shipping is free! More letter sound activities coming up in the next few weeks! Thank you for taking time to read this post! Don’t forget to pin it for later. 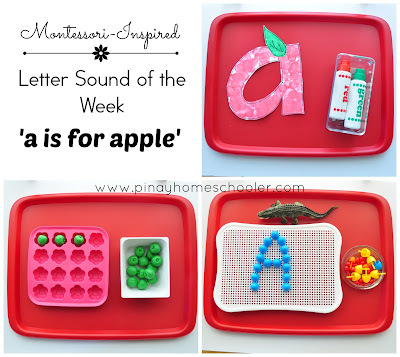 Why not try reading our Letter ‘a’ Sound activities? 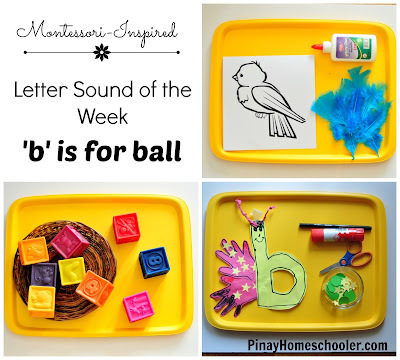 Our Letter ‘b’ Sound activities might interest you as well!